The world knows Ash Barty as a special talent. Australia doesn't. The 22-year-old is a known threat to the players at the top of the women's game - and is the one the best players in the world. Barty's rise to a career-high WTA Ranking of No. 15 in the world only tells a small part of why she is considered by some high profile commentators a real chance of winning a grand slam as early as 2019. Still raw after two full seasons back on the WTA Tour following her cricket cameo, when Barty gets it right she is scary good. At least that's how the tennis world sees her. Australia is still catching up. The New York Times recent investigative survey to find the best shots in women's tennis right now had one particular irregularity - Ashleigh Barty. But it's not her TV profile or even her fourth round appearance at the US Open in September that blew the Queenslander's cover. That was blown by the Times survey which showed just how highly-rated she is in the women's game right now. Right now, she has the best backhand slice in women's tennis, according to the survey. The Guardian reported recently Barty's weapons are now so widely feared has become the hunted. A player opponents have begun studying to try and find some holes before every match. 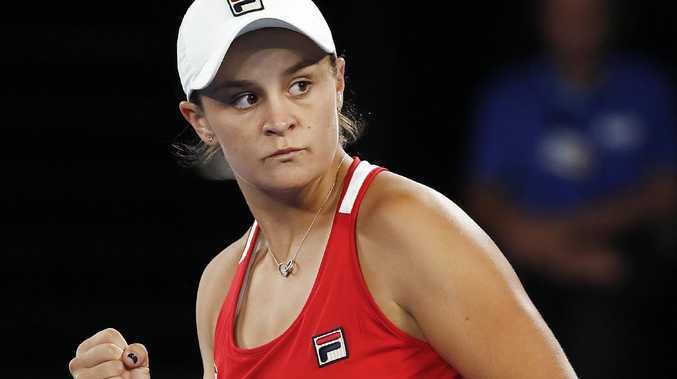 Barty's coach Craig Tyzzer told the website Barty's pre-season training for the Aussie summer of tennis will lean heavily on the backhand slice so feared across the game because rivals have already begun finding new ways to counter its effectiveness. "There's still leaps and bounds to improve on," Barty said. "We're sitting at a career high of 15 and there's so much more that we can to do improve my game and continue to develop my game. It's something that I was taught from my first coach when I was a lot younger that you have to have all the shots and we're just trying to chip away at that to try and get towards a complete player. "It's no secret that I try to set up my game around my serve and my forehand and the more I do that in a match usually it's a better outcome. It's trying to put the ball in a position where I can control the point." Barty has signed up as an ambassador for newly-launched Fox Sports streaming service Kayo Sports - so she can have the best seat in the house tracking her former Aussie cricket teammates this summer. All women's internationals and the WBBL are available live and on demand as part of the 50 sports available on the game-changing streaming service. Kayo Sports, described as the Netflix of sport, also has the AFL, surfing and netball Barty is desperate to watch while she's on the road. "I'm a sports nut. It's a bit of a match made in heaven where I'm always looking to stream my sports when I'm away," Barty said. 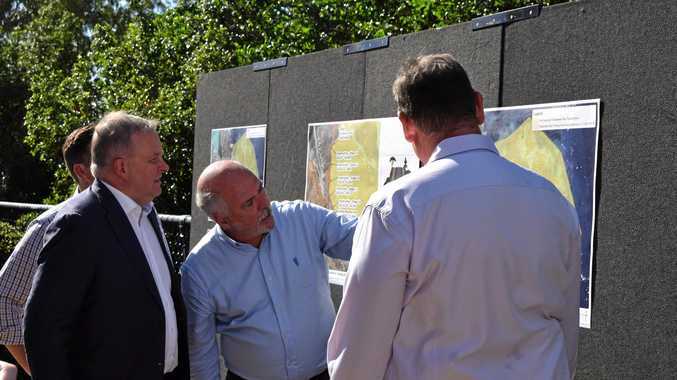 "In particular the cricket, AFL, surfing and netball. They're always sports that I'm interested in and I think for me with Kayo streaming 50 sports on demand it's pretty cool, especially when I'm away. "Kayo is going to be able to give fans the opportunity to watch things like the (women's) cricket that they haven't been able to watch a helluva lot of in the past and I think it's going to open a few more doors for the public to be able to watch some of Australia's best athletes like them." Kayo Sports launched on Monday where its full haul of sports - powered by the combined might of Fox Sports, ESPN and beIN Sport - was confirmed.